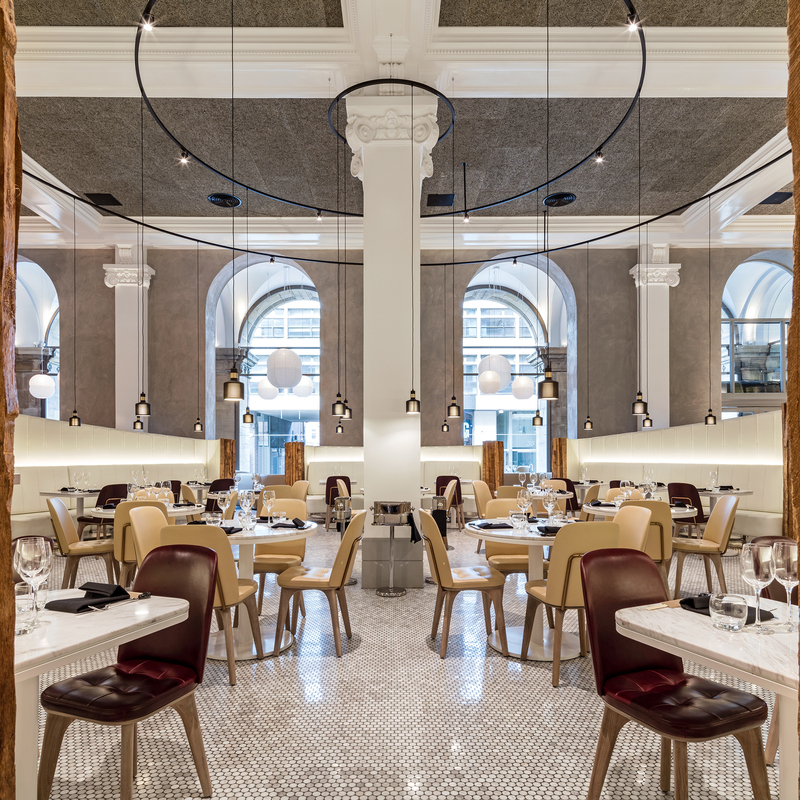 Blazing a trail through the capital’s dining scene, Edwardian Hotels has launched its newest restaurant skilfully embracing the art of shared dining, Peter Street Kitchen in the heart of Manchester. 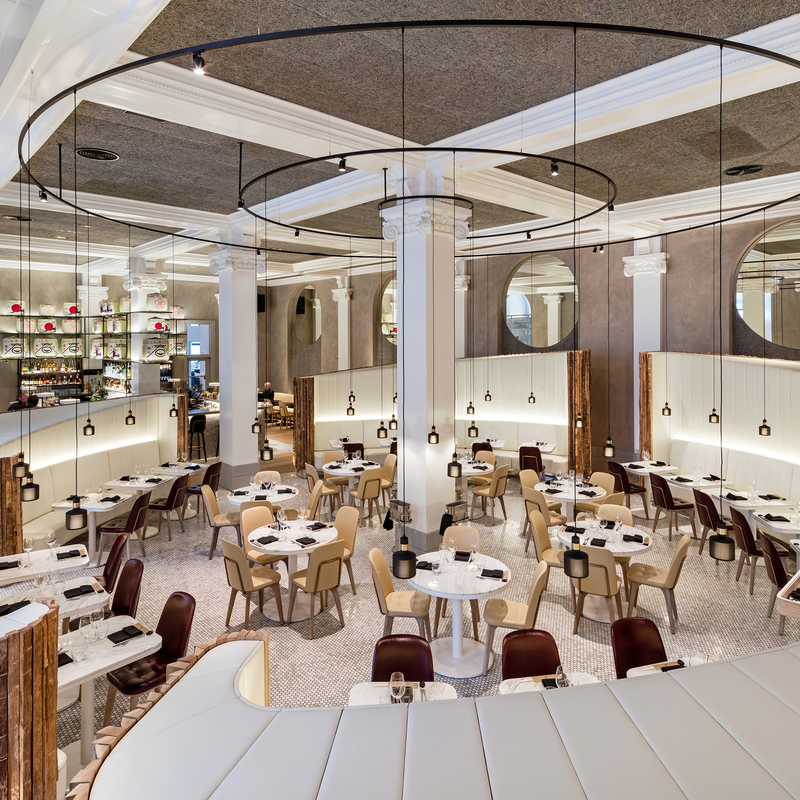 Part of a multi-million-pound investment, this vibrant new space will spearhead the F&B offering at the revitalised Radisson Blu Edwardian, Manchester hotel, one of only two five-star hotels in the centre of the city. 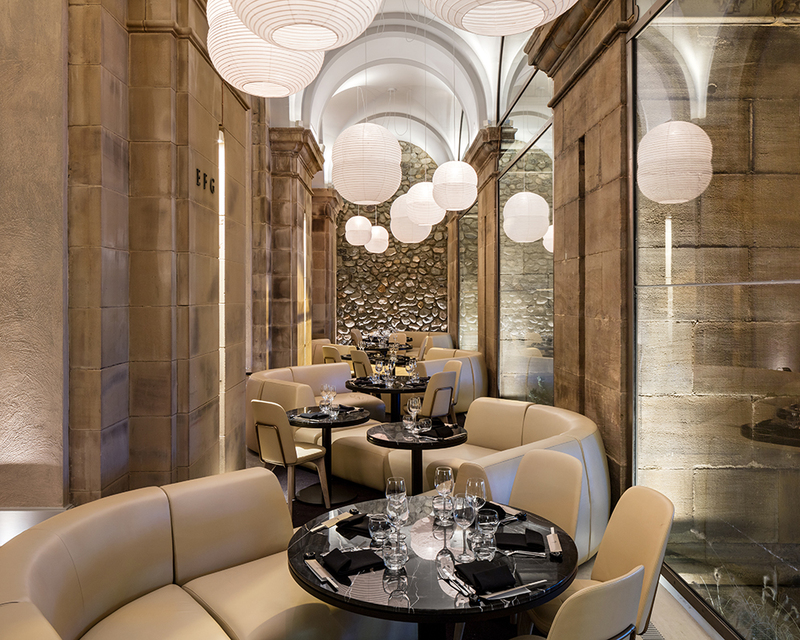 Guests will be able to choose from an array of small plates from two different cuisines, in this instance contemporary Japanese and Mexican. 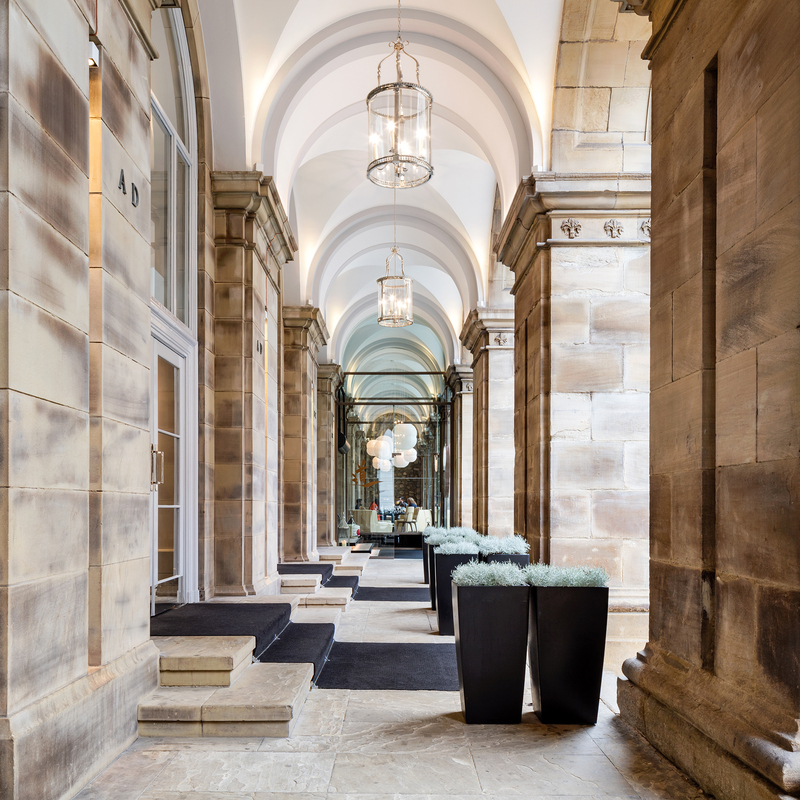 Showcasing flavours and ingredients from both nations, the venue will also offer semi-private dining and events, allowing guests to enjoy some privacy. With communal bench tables and the pièce de résistance, the 12-seater Hibachi table, up to 28 guests can be accommodated. 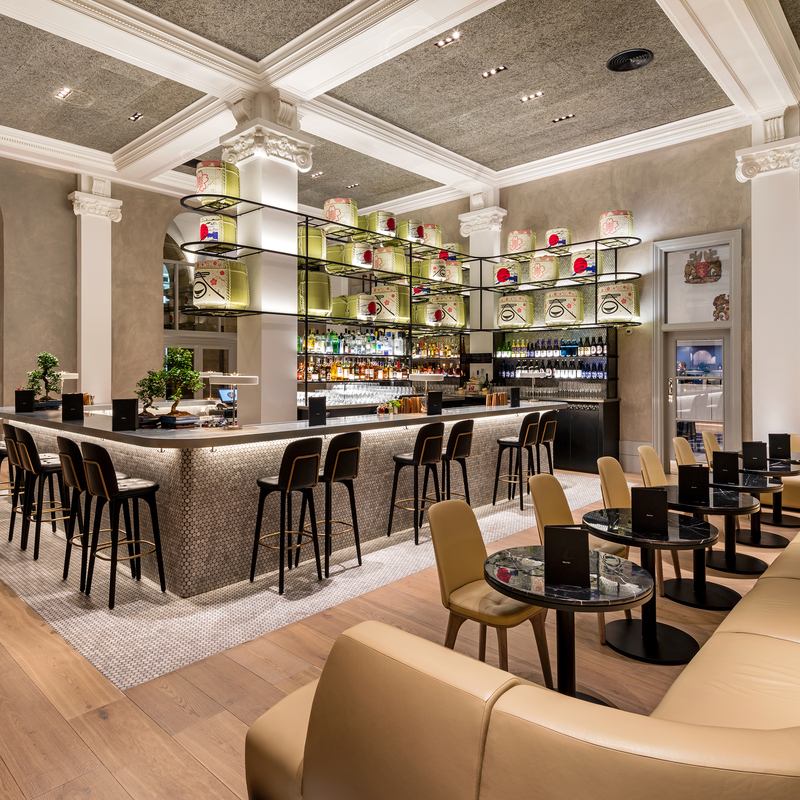 Complementing the restaurant offering is the stylish Rikyū Bar, which offers a range of wines, sake and signature cocktails against the backdrop of cool and contemporary interiors. 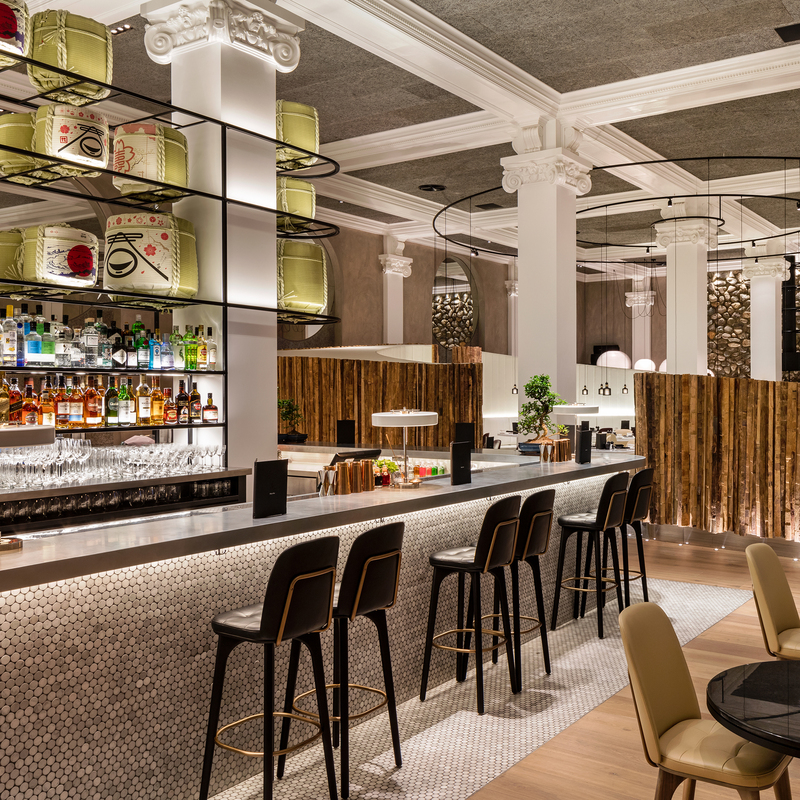 Guests can alternatively experience Peter Street Kitchen’s Rikyū Lounge, located in the building’s original iconic brick colonnade, a contemporary space holding up to 37 diners or 40 – 50 guests for semi-private drinks receptions. 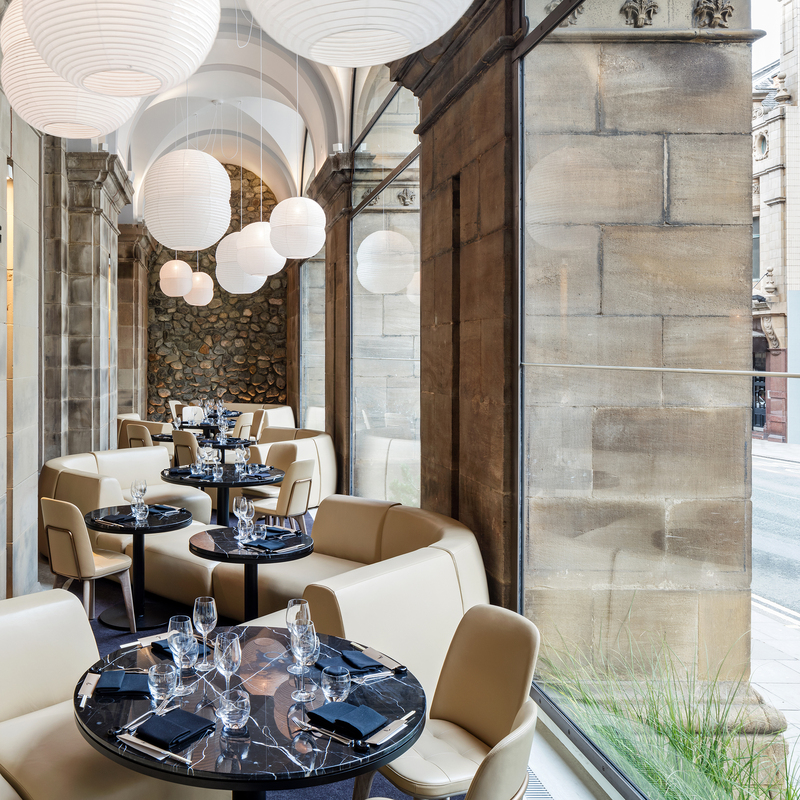 The restaurant will also offer the pinnacle of service, with staff having gone through an intensive seven-week training period, including an immersion into Japanese food and drink, culture and etiquette.